Everything you need for the Kwik Kit assembly is included in one box. 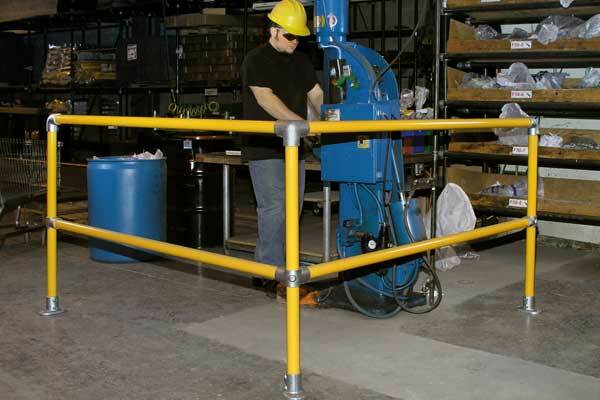 Railing Uprights are pre-assembled to save you even more time and eliminate parts guesswork. Kwik Kit railing kits are quick to assemble using a hex key to tighten the large, easy to use set screws. 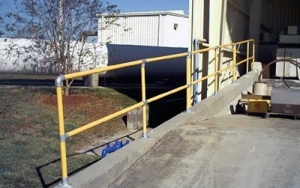 Kwik Kit® safety railing kits are pre-packaged with 6-foot post spacing for straight sections, corner sections or extension sections. 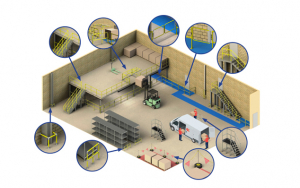 By using a combination of Straight, Corner, or Extension Kits, almost any basic railing requirement can be fulfilled.